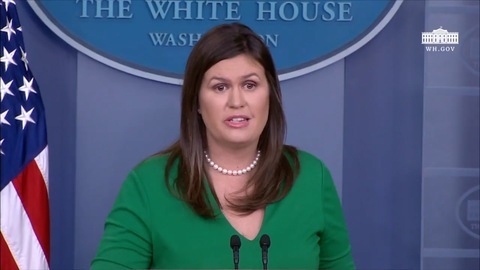 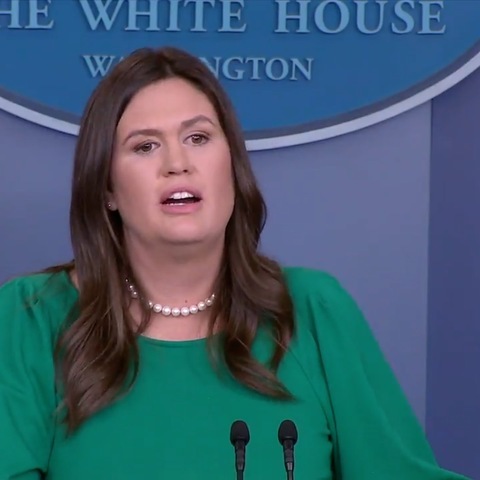 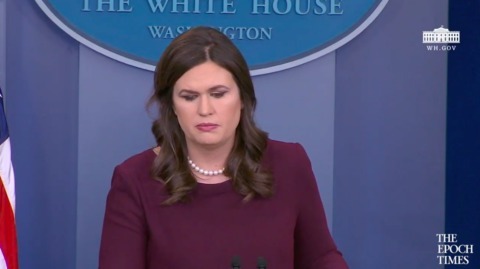 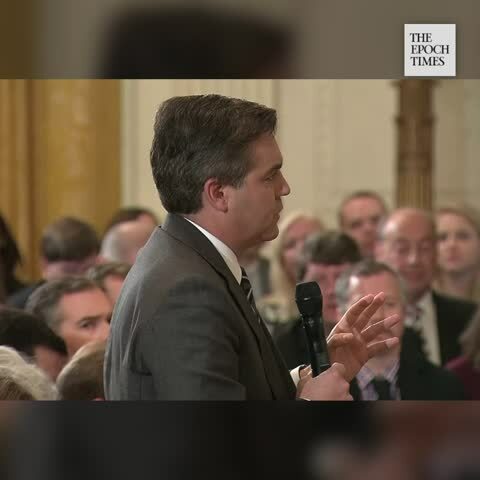 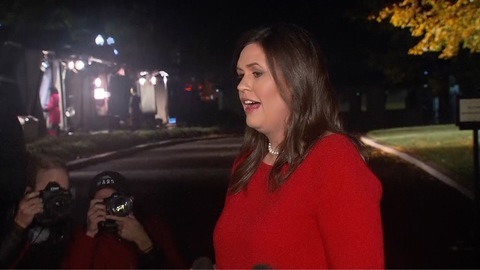 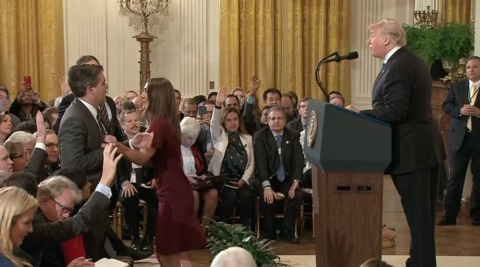 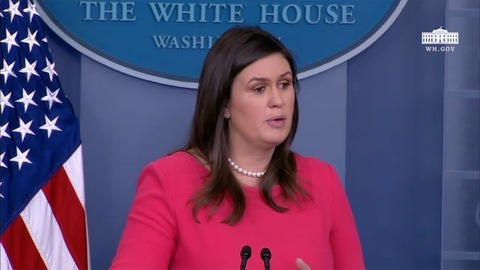 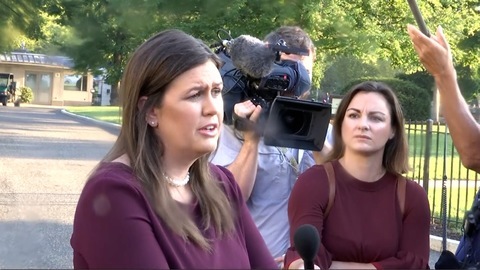 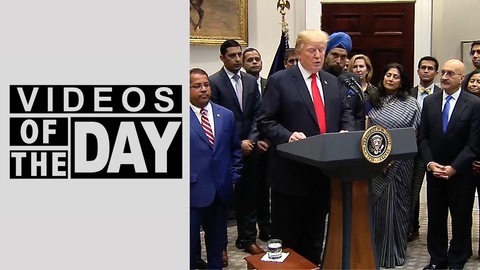 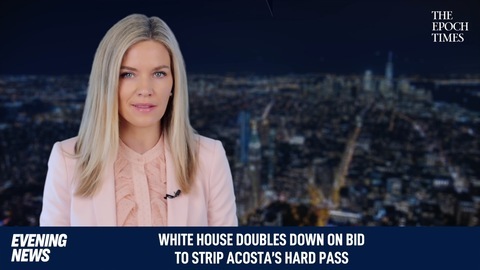 White House Press Secretary Sarah Sanders responded to questions from CNN reporter Jim Acosta on Feb. 26 about whether the president had received weapons training. 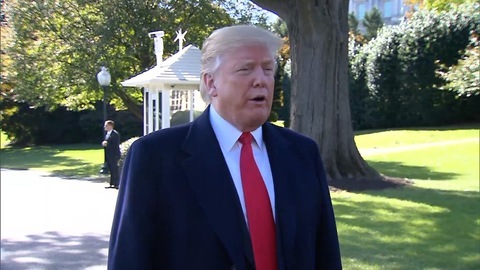 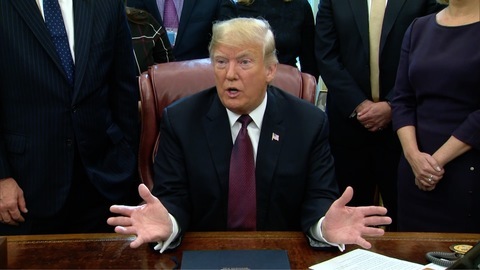 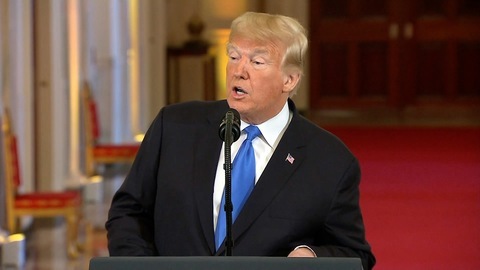 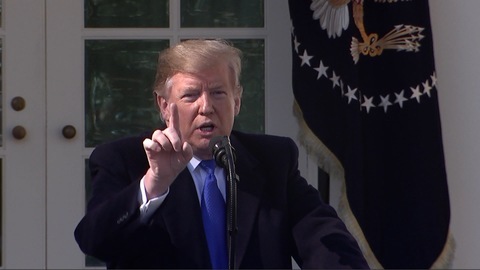 The exchange came after President Donald Trump said earlier in the day he would have gone into the school in Parkland, Florida, to stop a mass shooter, even if he was unarmed. 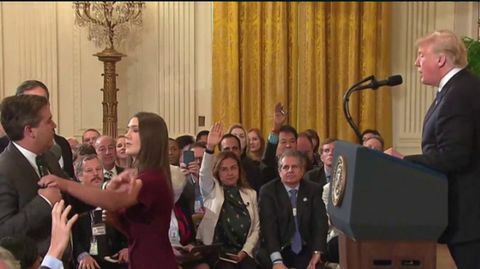 The president’s comments were in response to the news that a sheriff’s deputy stood outside the school armed with a gun while the mass shooting was ongoing, but did enter.